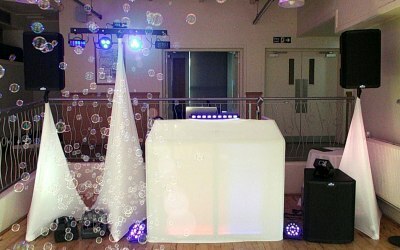 Mobile DJ, Karaoke Party, Corporate Events, small/medium band or comedy show set up - own new equipment. 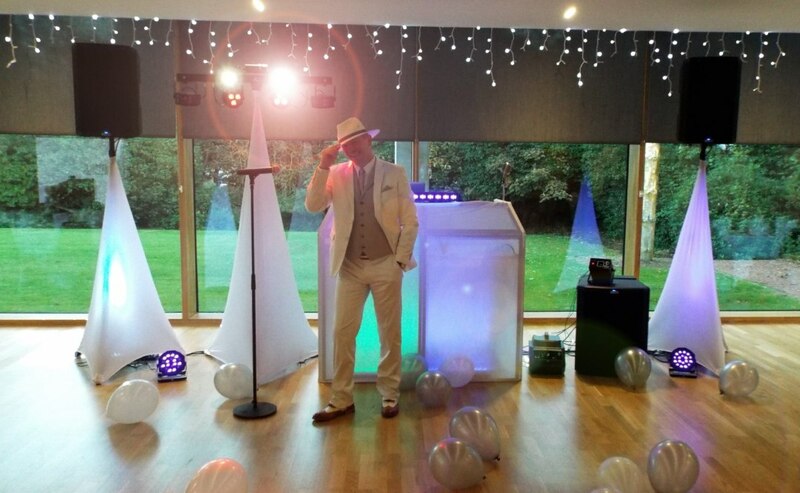 Performing a wee Dance Show for my Client during the party. 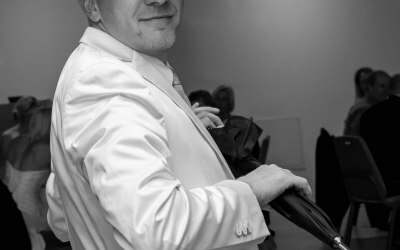 I'm Mario, Mobile DJ in Scotland, based in Fife, but I can travel a reasonable distance. MASSter - Mobile Audio & Sound Solutions. My philosophy is simple: "If you can't come to the party, The Party will come to you!" 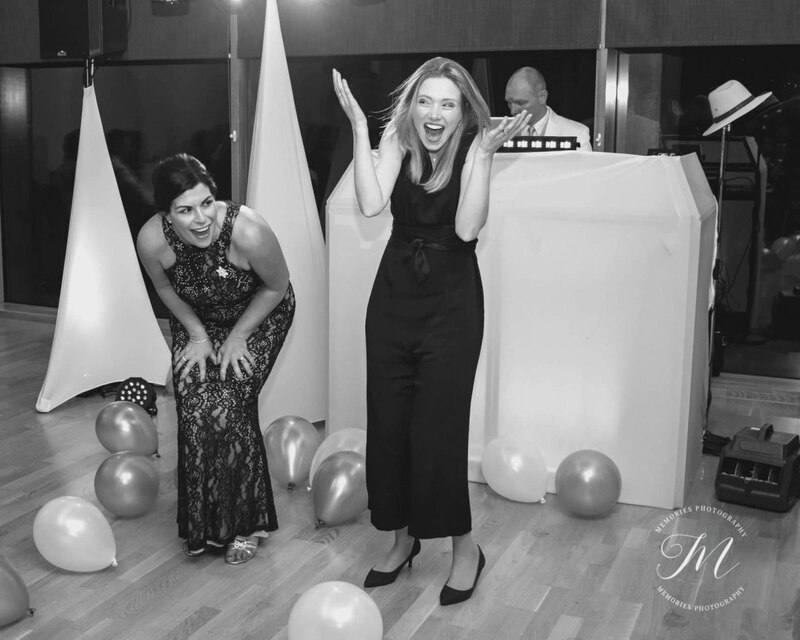 If it's either your Birthday or Surprise Party, Corporate Event or you just want to sing along with your Friends - I'll be there with all equipment to be sure, you don't have to worry about anything, but just have a great fun. 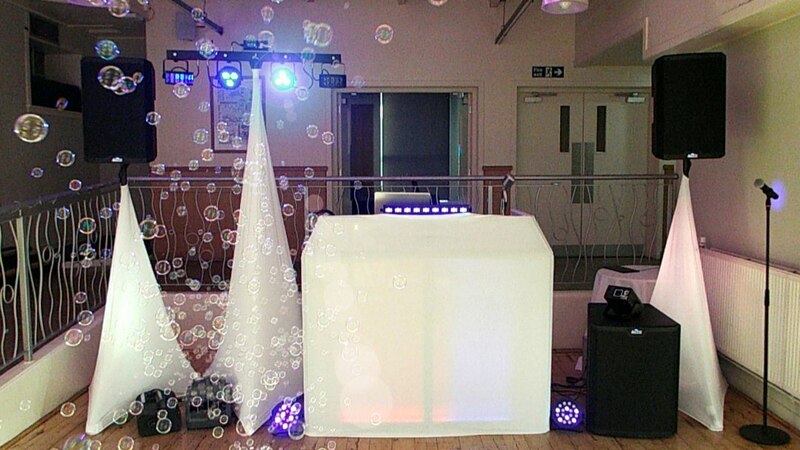 This equipment could be configured depends on the needs, of the venue or particular event/gig. Feel free to contact me and ask for more details. 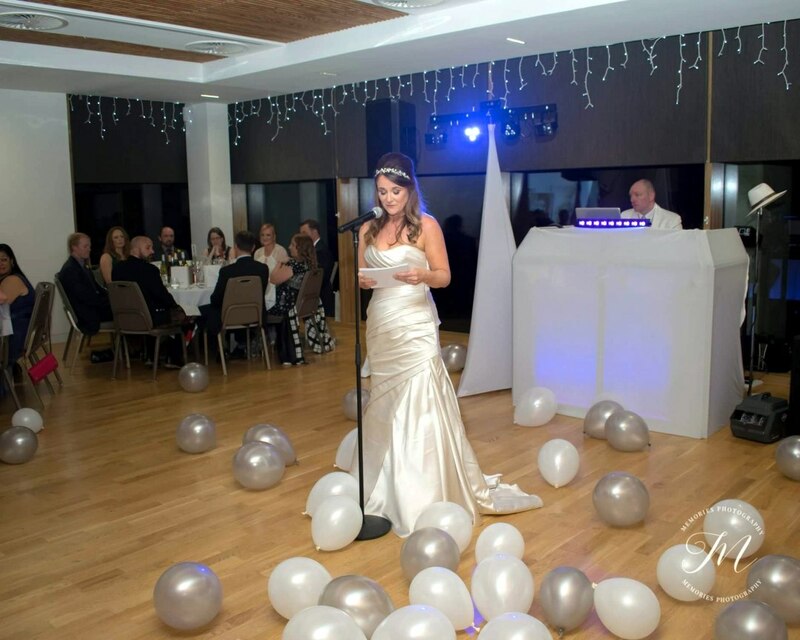 Pretty much every type of party - Birthday, Engagement, Wedding, Anniversary, Leaving Party, Hen/Stag NIght, Karaoke Party. 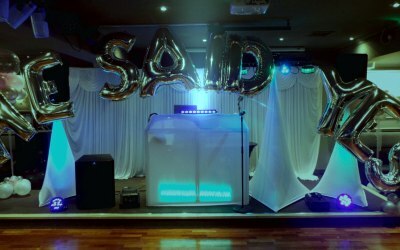 Halloween, Christmas, Private House Party, Corporate Event, Business Conference, Small/Medium size band/Stand Up/Comedy Show. Thank you Jean, I had a lot of fun too. 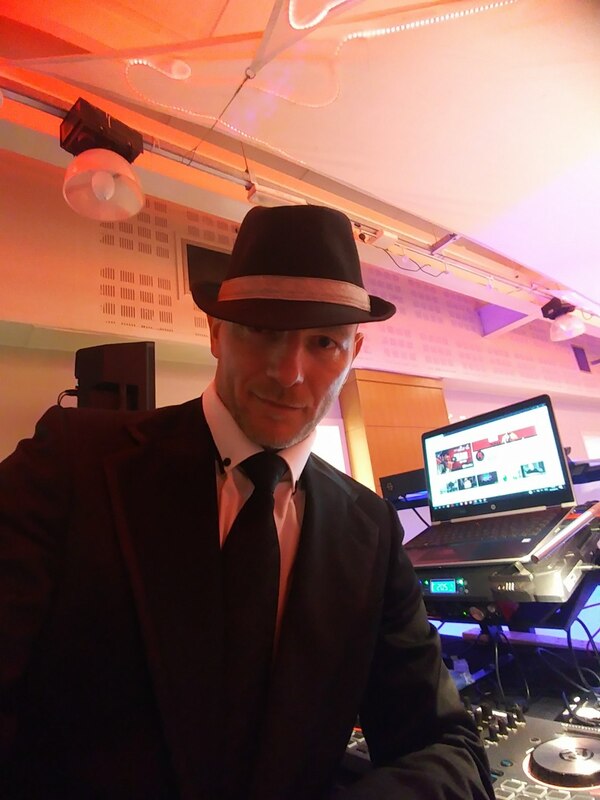 I'm a DJ and book DJ's for lots of events. I used Mario for a last minute booking that I couldn't cover and he was fantastic. 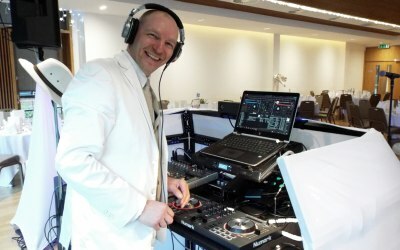 Highly recommend this professional and highly entertaining DJ - a DJ's DJ. Hi Steven, thank yo for your review. It was a well organised, great party. DJ was first class from start to finish. 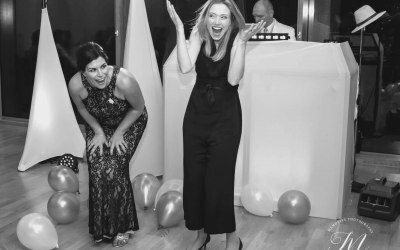 Very enthusiastic, great communication, so friendly and a great laugh on the night. Great playlist and even managed to bust a move or two himself. would recommend. Thank you Kyla. It was great fun indeed! 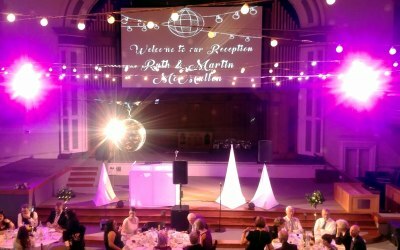 Brilliant choice of the venue, lovely atmosphere. Fantastic people. Thank you Kirsty. I did enjoy the party. Your restaurant is a lovely place to spend a time. 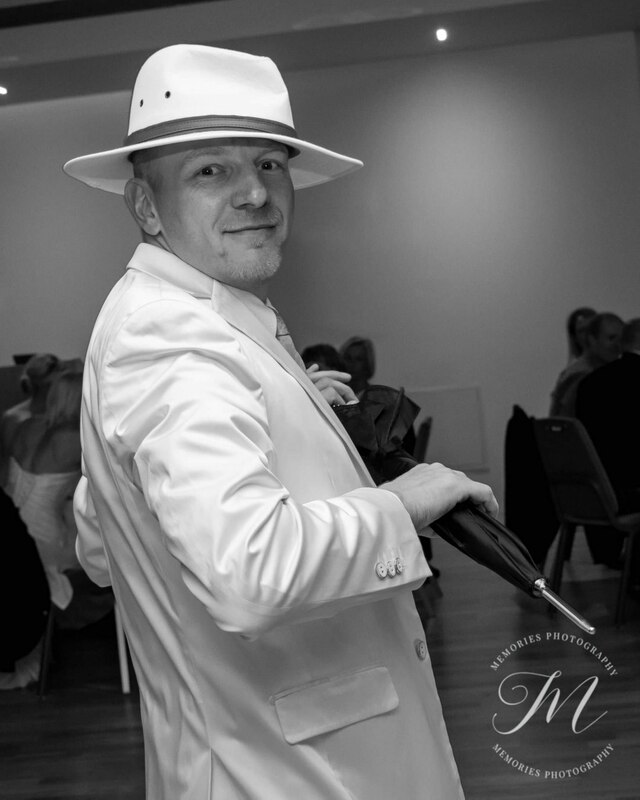 Mariusz was totally professional and worked hard to involve everyone in the party atmosphere. He brought loads of equipment and gave himself plenty time to set up so that he was totally prepared fur guests arriving. 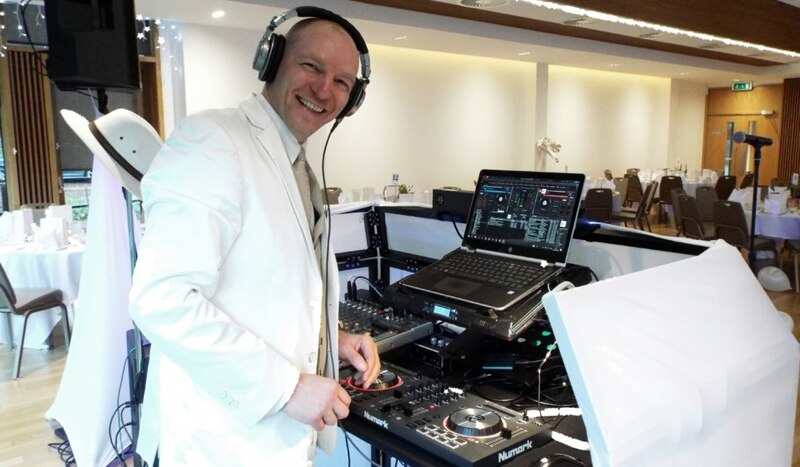 Everyone at the party commented on how great the DJ was and said that they would use Mariusz if they were having events of their own. Thank you Fiona. That was great, well organised surprise party. 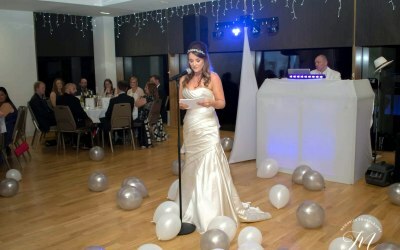 Thank you Kelly, I really enjoyed playing for you and your guests. Great party. Highly recommend Mario for any event. 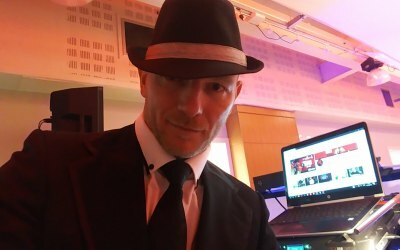 He turned up in plenty of time for the event, listened to the type of music we wanted and even offered suggestions to keep the evening going. Very professional set up and really great guy. Thank you Debbie. I appreciate your help for a CHAS and great job you are doing. Wish you all best and see you on the next party. Thank you Louise. You did great job for good cause. I appreciate it and I'm happy that I could help. Mario was enthusiastic, fun and ready to make our night great. Firstly, he communicated well and catered to our needs. The amount of equipment that he brought with him to make the quality of sound and lighting / effects great was phenomenal. There was a lot of stuff. 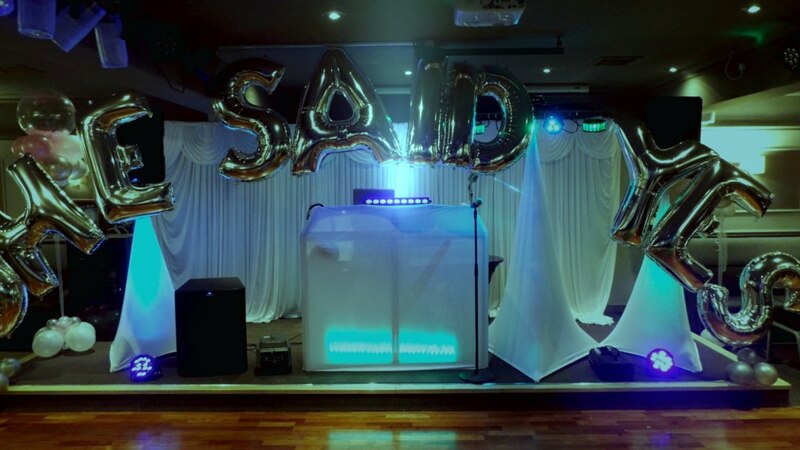 The setup was relatively fast considering the amount of equipment there was and the final result was that we had a top DJ and entertainer. I would recommend Mario to anyone and will definitely be looking to book him for future events. Thank you Danny. I'm always happy to help with Charity Events. Playing for good cause gives me a lot of satisfaction. Well done. 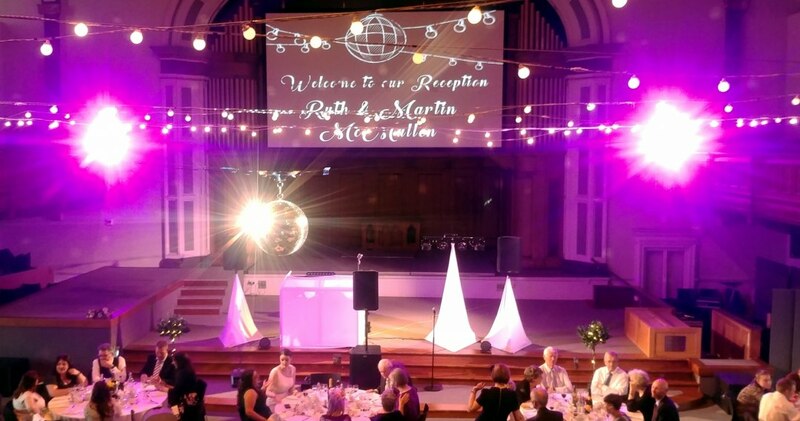 Get quotes from MASSter Mobile Audio & Sound Solutions and others within hours.